Hankook Radial DU-01 is a radial tyre for small trucks that offers enhanced traction. 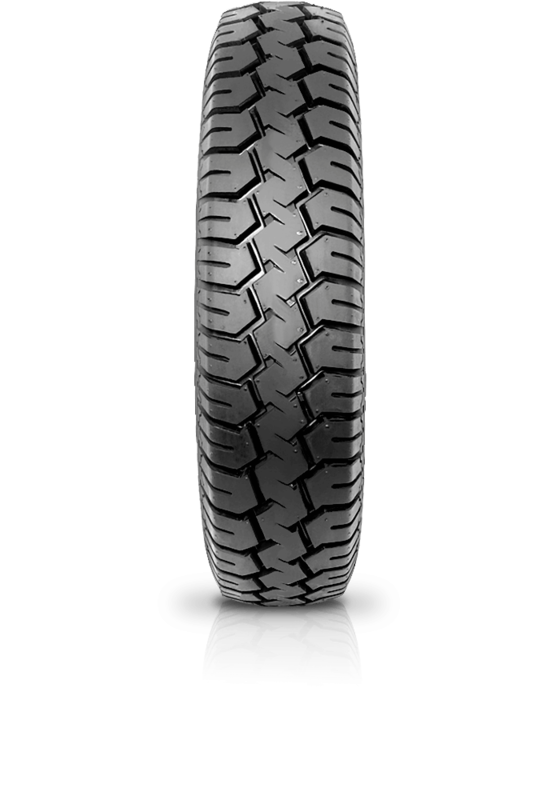 Hankook Radial DU-01 is a radial tyre for small trucks that offers enhanced traction and performance through both the zig zag and semi grooved pattern. Steering stability along with wet and dry performance are enabled with the centre tie-bar adaption within the design.